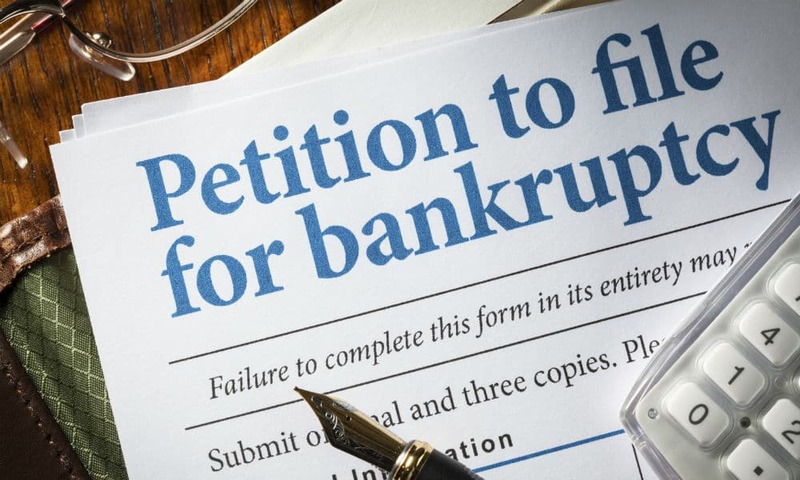 Can I Keep My Home in a Chapter 13 Bankruptcy? Home/Chapter 13/Can I Keep My Home in a Chapter 13 Bankruptcy? One of the most common questions we are asked by prospective clients is “can I keep my home in a chapter 13 bankruptcy.” While the answer has some moving parts, fortunately, in a Chapter 13 bankruptcy, you will not lose any property to the trustee, including your house. The bankruptcy will also not have any effect on your mortgage. 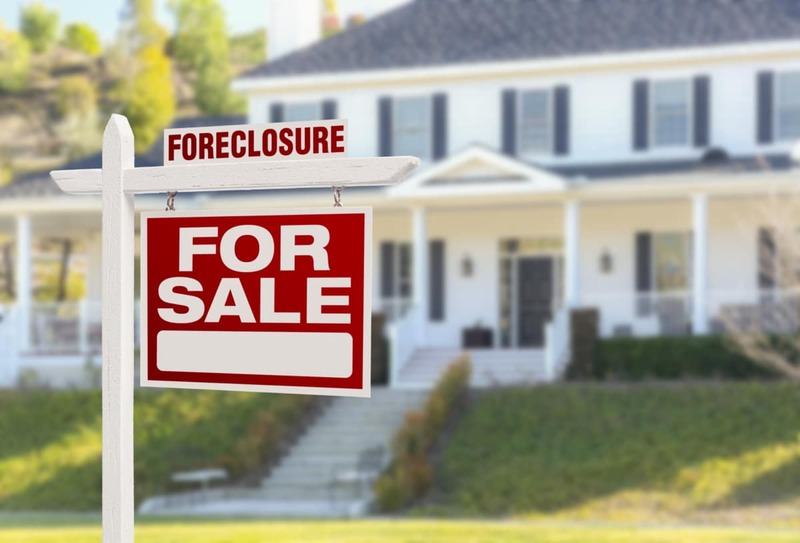 Although you will not lose your home during a Chapter 13 bankruptcy, it is still possible to lose your house through foreclosure proceedings. To keep that from happening, you must stay current on your mortgage payments and continue making them regularly. If you are already facing a foreclosure on your home, a Chapter 13 bankruptcy can help you make up the arrears through the repayment plan. You need to understand that you will have to stay current on your payments during a Chapter 13 bankruptcy. You will likely pay your lender directly, but in some cases, you may make your payments through the repayment plan, which will require you to pay the bankruptcy trustee who will then pay your lender. Additionally, in order to keep your house, you must pay back all of the arrears on your mortgage by the end of the payment plan period. This means that you will have between three and five years to get caught up. This is one of the reasons that many people choose Chapter 13 bankruptcy instead of Chapter 7. If you have a home equity line of credit, or a second or even third mortgage that is not secured by the equity in your house, you will be able to strip these liens off through a Chapter 13 bankruptcy. These loans become part of the unsecured debt and are paid off through your repayment plan. At the end of the payment plan period, any remaining amounts are stripped off and discharged. By filing for a Chapter 13 bankruptcy, you will likely be able to save your house. 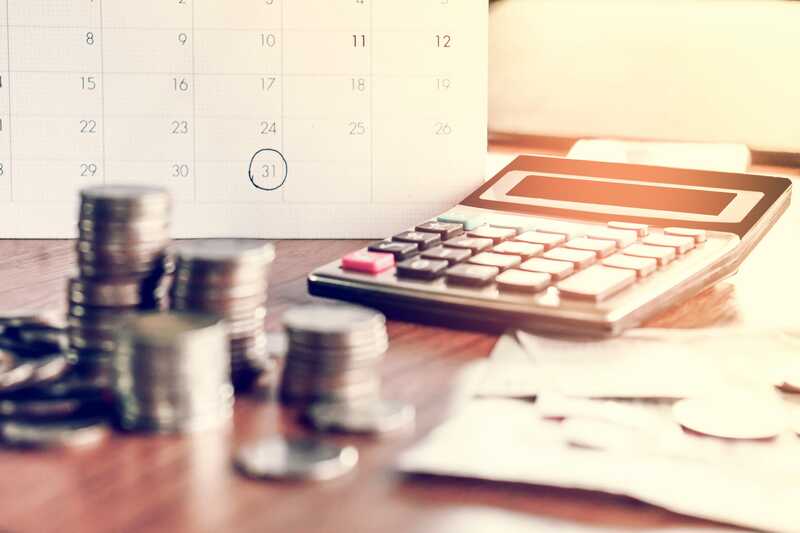 If you have enough income to pay extra to cure the arrears (back payments) as well as continue paying your current mortgage payments, you will have five years to catch up on the arrears in a Chapter 13 bankruptcy. You may also be able to strip off a home equity line of credit or additional mortgages if your original mortgage is more than the value of your home. In this case, your additional liens can be completely eliminated, and you will never have to worry about repaying them. 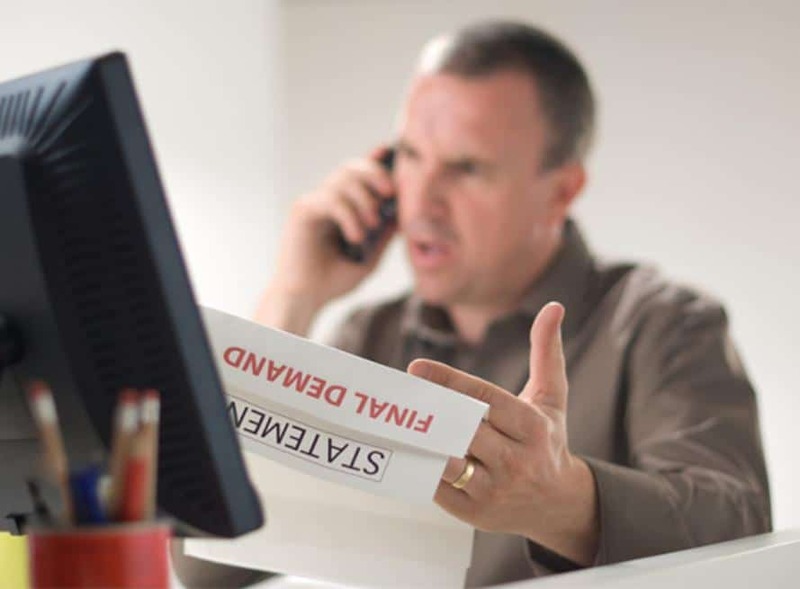 Ultimately, if you are facing the possibility of losing your home, and you have enough income that you could pay the back payments as well as your existing mortgage, then Chapter 13 bankruptcy may be your best option. The attorneys at Cornwell Law Firm can review your situation and determine which type of bankruptcy is best to meet your needs. Contact them today to schedule a consultation. What is the Chapter 13 Means Test?